Recently, Mexican drug cartels have developed an interest in fishing—the totoaba to be precise. That is bad news for the endangered fish, but even worse for the nearly extinct vaquita, a super-rare species of porpoise that has been devastated by totoaba nets, and not so great for biodiversity in general. There are thought to be less than one hundred still swimming the once species-rich Gulf of California (a.k.a. Sea of Cortez)—most likely far less than fifty. Tragically, their numbers will continue to diminish during the course Richard Ladkani’s documentary Sea of Shadows, which screens at the 2019 Copenhagen International Documentary Festival (CPH: DOX), after winning the Audience Award for World Cinema Documentary at this year’s Sundance Film Festival. Blame China, where there is high demand for totoaba fish bladders, because of a decidedly unscientific belief in their supposed healing powers. It was a lucrative export item for local fishermen, but the impact on the vaquita specifically and the Sea of Cortez’s greater ecosystem (Jacques Cousteau’s quote calling it “the aquarium of the planet” gets a lot of play during the doc) spurred the Mexican government to prohibit totoaba fishing. This is an enlightened policy, but the enforcement has been an iffy proposition. To capitalize on the six-figure black market price for fish bladders, the cartels stepped in, allying themselves with the extremely resentful local fishermen, for whom the government never really offered any alternate sources of employment. The result is the Mexican troops assigned to the anti-poaching task force are usually out-numbered and always out-gunned. It is pretty shocking when a nature conservation documentary could pass for a sequel to Matthew Heineman’s Cartel Land (which premiered at Sundance four years ago). Ladkani captures some tense, chaotic boots-on-the-ground action, but in this case, the bad guys always seem to win. Seriously, this would not be a fun ride-along. Yet, the bitterest, most-heart-rending moments come when Ladkani shifts his focus to VaquitaCPR, a Mexican government-sponsored initiative to preserve the remaining vaquita in captivity. Not to be spoilery, but these scenes get awfully hard to watch. The only arena where vaquita advocates notch any victories is in the media, where powerful Televisa journalist Carlos Loret de Mora crusades against the cartels and poachers. He also broadcasts a hidden camera expose of the Chinese smuggling network. However, the vaquita also need a high-profile Chinese social media champion, like Hong Kong megastar Angelababy, whose campaign to protect the pangolin (which faces extinction for similar reasons) was featured during an episode of PBS’s Nature last year. Frankly, the lawlessness and utter contempt for law enforcement documented in Sea of Shadows is absolutely shocking and deeply disturbing. It is all rather unnerving that this is all going on within easy driving distance from San Diego. 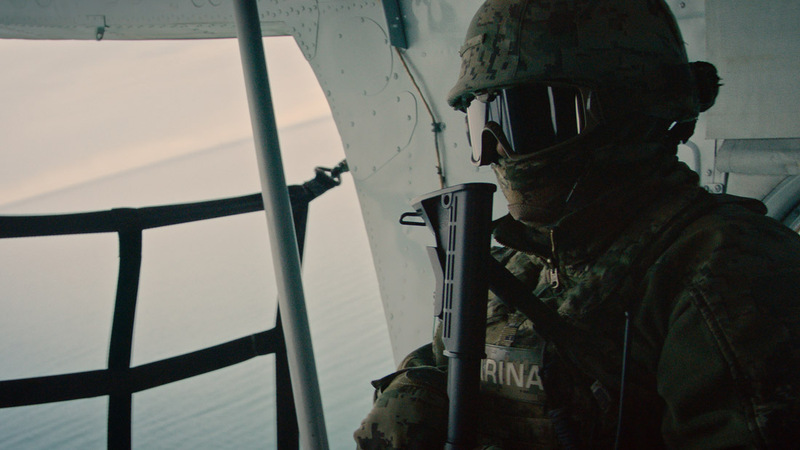 Ladkani’s film is an urgent wake-up call, both regarding the potential extinction of the vaquita (and totoaba), but also the rising power of the cartels in Mexico—but it may have come too late. Ladkani focuses entirely on the players directly involved in the efforts to save the vaquita, eschewing talking heads offering commentary from the sidelines, but Leonardo DiCaprio lends the film his name and star-power as an executive producer. It is also worth noting the controversial activist organization Sea Shepherd somewhat redeems itself for their thuggish bullying tactics and arrogant disdain for traditional Japanese culture documented in Megumi Sasaki’s A Whale of a Tale, by sailing into harm’s way to protect the vaquita from cartel poachers. 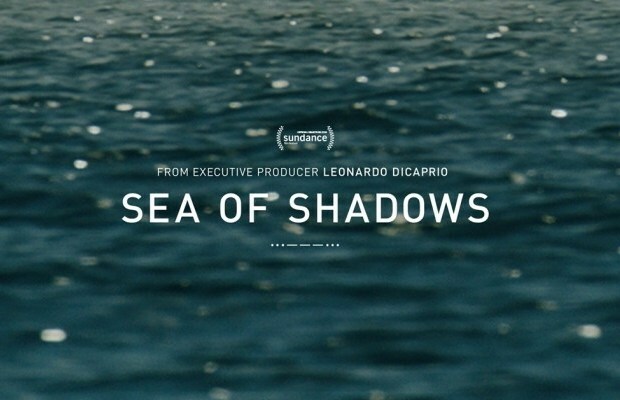 Recommended for viewers of nature and true crime documentaries, Sea of Shadows screens Friday (3/22), Monday (3/25), Wednesday (3/27), and Thursday (3/28) during CPH: DOX, following its screenings at this year’s Sundance Film Festival.